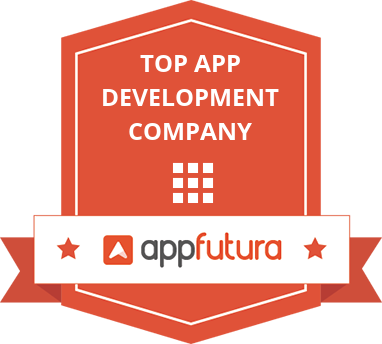 The time has changed as the demand for eCommerce development is rising too. When you talk about development there are two names which everyone is familiar with as developing platform, that are Magento and Shopify. 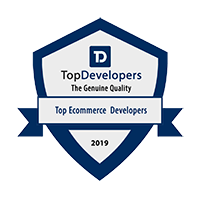 These are two of the biggest contenders in the market which are on head to head race for providing best services over eCommerce development, even after being different from each other. It might have cause lot of confusion between what to choose and what to not, so to help you out with choosing the right one here are some points which will benefit you to understand these two platforms easily and choose wisely. Before we start with choosing the right platform, let‘s just discuss about why Magento and Shopify has been unique and demanding in the market. This below comparison will surely guide you with all your questions, that you are looking forward to get answered in a simple way. Magento was launched on 2008 with a high rising demand over developing an online store. This hike went up and up over users reaching about 250,000 users which have generated revenue over 40+ billions till now and still rising. The service for Magento community edition is free and adds up to unlimited numbers of products. It is an eCommerce platform that is built on open source technology that provides you services for online merchants with a flexible shopping cart system. Magento also controls over the look, content and functionality of their online eCommerce stores. It offers you powerful marketing, SEO and catalog management tools. This platform was launched on 2006, which is able to provide quick resolution to customer but though Magento and Shopify are two different from each other. Where you can say Shopify has more growing users over 600,000 currently and have generated over 101 billion+ revenue. The functionality makes lots of difference in both but all depends on what you are looking for your solution for your eCommerce store. Shopify is an eCommerce platform which is currently very popular over market trends and with though you can say is framework purely designed to create an eCommerce online store with easiest way to go. It is a SAAS base platform, that means software as a service and even you can start your own eCommerce online store with managing orders, capturing payments, shipping, fulfillment and much more. In short you can say that it allows you to organize your products and customize it easily, if you are planning to start your online store quickly this is a perfect solution. Basic Shopify: Basic version of Shopify is the best pricing plan is focusing over the new merchants who are just on the first stage to launch their business. Shopify: This plan share some more information on comparison with basic Shopify and providing extra options. Advanced Shopify: If you want to expand your settled business, than this is one of the best plan to choose for because the functions help to improvise in better way. Shopify Plus: In this plan, Shopify provides you a whole team of experts that will be there to help you 24*7. Shopify Lite: It helps you connect your store with social media platforms like Facebook and makes more visibility of your products to reach the users. When you talk about Magento development all the features are to be taken in to consideration to get developed your own online store. There are some features which makes lot of difference as compared to Shopify. Web based – It is the process of operations which allows to execute transactions (create, update, delete or query) on spacious data through the web. Inventory Management – It helps you to keep track of stock movement between warehouse and point of sale, even this process helps you to save your budget with the most suitable package. Magento has an option for customized a tailor-made solution for you online business. Large pool of themes and templates – Magento has number of themes and templates, which can help you to choose the right one for the development of your online eCommerce store. Great number of apps and extensions – It provides you over 3000+ add on and app extension which can help you to make your website designed in unique way. Multilingual capabilities – Magento supports more than 80+ languages which make this platform more unique as compared to others. Blogging via plugins – It is the process where blogs are been posted in a way, so that it can be share in different social media platform at a same time. Requires dedicated servers specializing in Magento hosting – This helps you to host multiple online stores on a single server and this is the eCommerce platform which helps you to get that done easily. 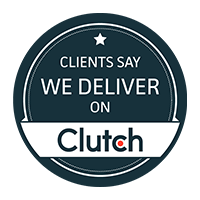 Positive reviews & testimonials – When you talk about the work, this is the part where all matters all the reviews and testimonials can change the pace of your business, which will rush your availability over the market easily. Web based – This helps you to process the transaction over the hosted servers easily and quickly. Inventory Management – It helps you to avoid selling the products which have run out of stock and even lets you know what you need to order and make more of the product. Limited pool of Themes/Templates – It has limited range of themes and templates which that can lack on to your option but if you go for premium services, you will be getting more options over it. 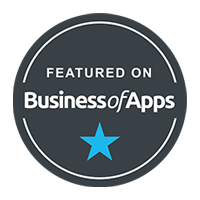 Small number of apps & add-ons – There are over 100 apps and add-ons that are available on shopify which you can enhance to expand the functionality of your online business. Blogging as an integrated feature – This feature is use to implement the blogging in a way to express things easily and by using tools like – Oberlo, Yotpo, shippo, social mediastream and other which makes marketing easy. Hosted solution – It is a hosting which gives you quick, reliable and unmetered service on hosting your online eCommerce business. Positive reviews and testimonials – The thing all matters for your business is the market reviews, these all helps you to know your market reach and understanding of the customers. This is the process where two or more business systems resulting in a new legal entity as outcome for a business or you can say a step which helps you to give an output for your online eCommerce store with different method of improving the presence of the business. 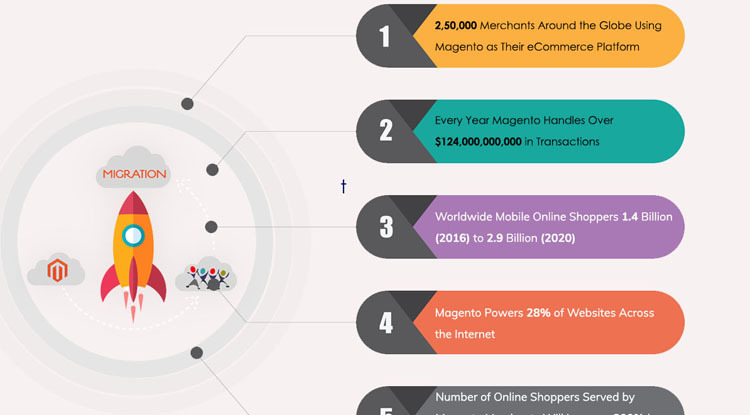 There are many more on the list of Magento which can be more beneficial for your business to get integrated easily to boost up your business. Shopify has few other too on their list but not much as compared to Magento but when you plan for an online business than you should always prefer which is better for your online store. When you talk about shopify, it is an all in one eCommerce solution, which allows you to set up an online store quickly by providing services with great user experience. 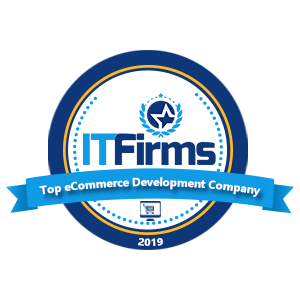 It is group of eCommerce solution that offer you everything for what business owner needs to get solution and quick selling on their products. Even after having numerous benefits, shopify is not free from problems, the fact is many user still fail over selling product due to lack of information on their eCommerce development requirements. This is the vision of industries towards particular platform, which helps them to understand the requirements of what they really need to develop their online eCommerce store. When it comes to choosing one platform every industries has made their choices, which are making them unique in the market and are able to show their presence all across the globe. 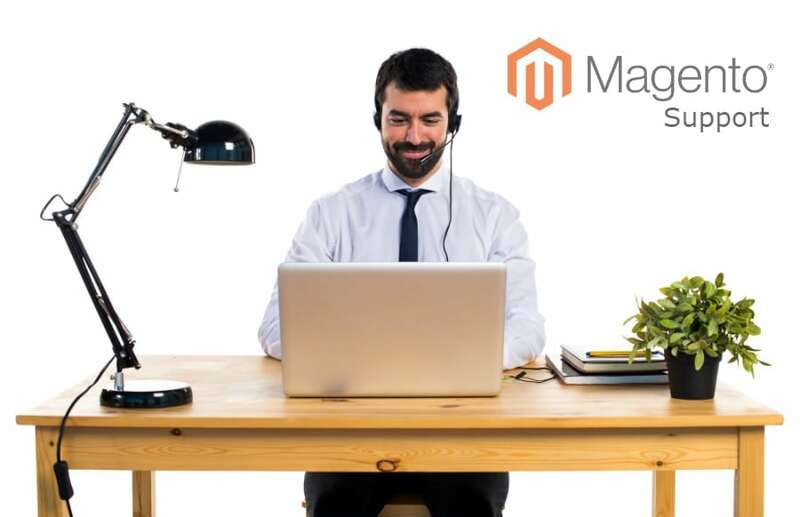 Whether it is Magento development or Shopify development a business owner as a first set will always consult to the companies who can guide them with best solution. In the process of getting best solution to your online business the first step should be always to consult the right person to know clarity over what to choose for as their business representing platform. Every above listed industry has their own vision toward choosing their platforms, which makes you understand clearly why and what is reason behind opting Magento and Shopify, because the first step will lead you to grown and successful business. The platforms shows your value towards the business and this explains more about how can grasp more attention of the users to land on your website. It is hard to take decision on eCommerce development but good consulting can change the pace of your business in a single blow. All you have to make sure is to share what you are really looking for your online store and explain in details to your eCommerce developer, so that the loops can be filled with best solution for your business. In a nutshell every platform has their own song to sing and explain but choose wisely on which you want to go for because eCommerce is all about a business which is never going to end. If you have planted your seeds well to your business. This post was once great. I do not know who you might be but definitely, you are going to a famous blogger in the event you aren’t already. Cheers! Thanks for giving a positive response. 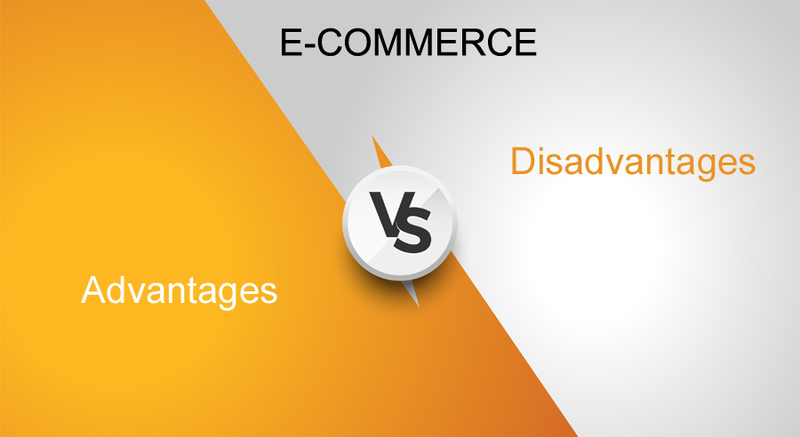 First of all thanks for the detailed comparison between two of the top ecommerce platforms.